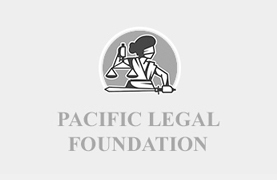 Kate Pomeroy joined Pacific Legal Foundation in July 2014 as Media Director for PLF’s DC Center and brings with her more than 15 years of online and traditional media experience. As a native Californian, and after graduating from college, Kate headed directly to our nation’s capital to help fight for the principals of economic freedom and limited government and hasn’t looked back once. Before joining PLF, Kate worked for numerous liberty minded organizations, including, Concerned Veterans for America, as Communications Director, where she oversaw the organization’s media and web efforts. Public Notice as Media Relations Director and Independent Women’s Forum as Vice President of Communications, where her responsibilities covered the communications spectrum, including short and long-term strategies. Shirley & Banister Public Affairs, as an Account Representative where she had the privilege to work with such clients as J.C. Watts, and Linda Chavez, and The Heritage Foundation where she held numerous positions, including Marketing Manager for Townhall.com, which by the way was the first conservative web community on the web, one of only a handful of political websites and was most known for being the first site to make a major investment in online activism by either side. In 2004, Kate took a hiatus and worked at the Silver Lining Foundation in Aspen, Colo., a camp for children with cancer founded by former tennis champion Andrea Jaeger. It was there where she learned the greatest lesson of all. The gift of life. An avid Redskins fan, Kate loves to play tennis, enjoys the outdoors, is active in her community, and at any given time has multiple craft projects in the works. 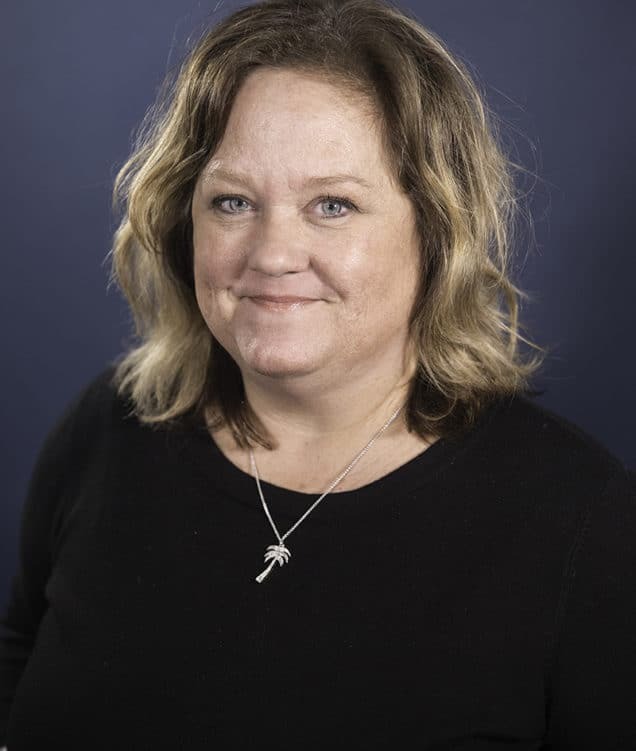 Kate resides in Northern Virginia and holds a bachelor’s degree in communications from Aquinas College in Grand Rapids, Mich.